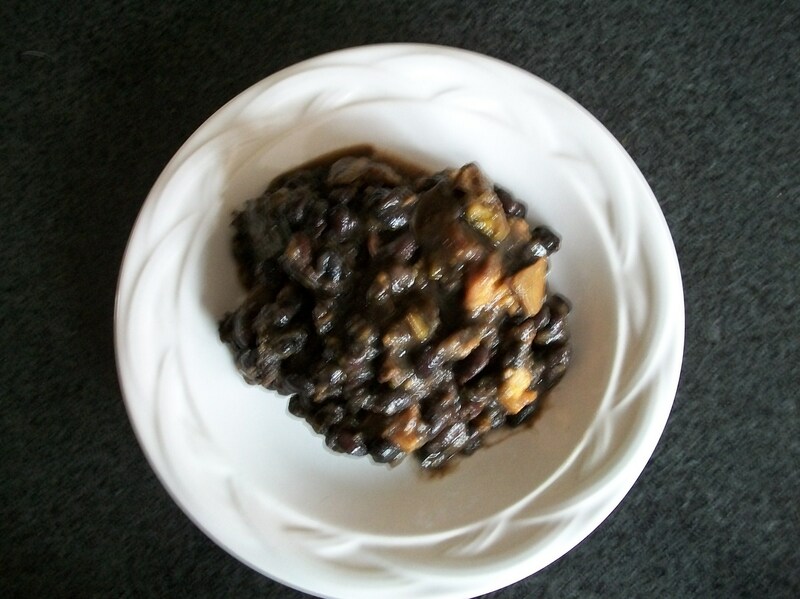 Place kombu in bottom of pot (Earthenware is best for cooking beans). Layer celery, then carrots, add beans and enough spring water to cover. Bring to a boil, cover and lower heat and cook for 1 hour, or until soft. Dilute the miso in a ½ cup of the bean liquid and add to the beans, stir (for the first time) and simmer for 10-15 minutes. Serve as topping for the polenta.